Update: A group representing ethnic Peulhs in central Mali says the provisional death toll from a morning militia attack has risen to 115. Diallo said the victims included pregnant women and small children. Another leader of a local Peulh militia said the village chief of Egossagou had also been killed along with some of his grandchildren. Members of the Dogon group accuse the Peulhs of supporting these those linked to terror groups in the country's north and beyond. 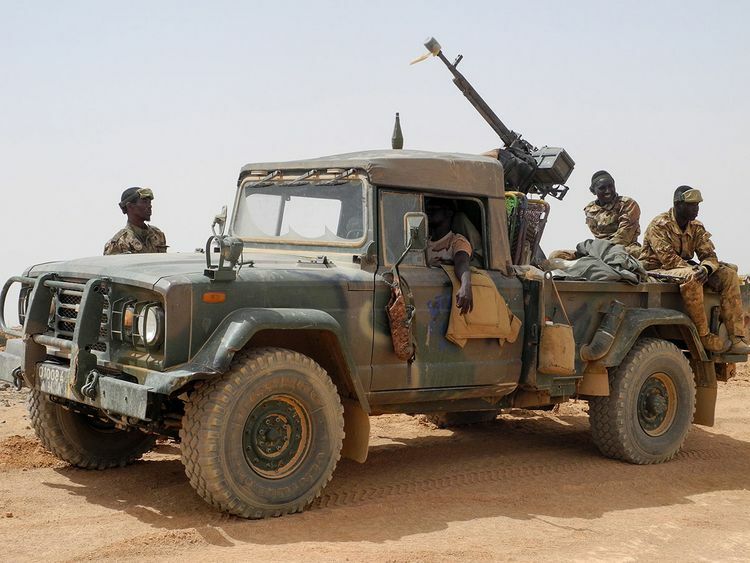 Peulhs have in turn accused the Dogon of supporting the Malian army in its effort to stamp out extremism. The assault on the village of Ogossagou came as a UN Security Council mission visited Mali to try to find solutions to violence that killed hundreds of civilians last year and is spreading across West Africa's Sahel region. Security Council mission visited Mali to try to find solutions to violence that killed hundreds of civilians last year and is spreading across West Africa's Sahel region. Moulaye Guindo, mayor of the nearby town of Bankass, said the armed men, who were dressed as traditional Donzo hunters, encircled and attacked Ogossagou at about 4am (0400 GMT). "It's a very heavy death toll," he told Reuters. "The village of Ogossagou is completely devastated." One village resident, who asked not to be identified, said the attack appeared to be in retaliation for an Al Qaida affiliate's claim of responsibility on Friday for a raid last week that killed 23 soldiers. Jihadist groups linked to Al Qaida and Daesh have exploited ethnic rivalries in Mali and its neighbours Burkina Faso and Niger to boost recruitment and render vast swaths of territory virtually ungovernable.